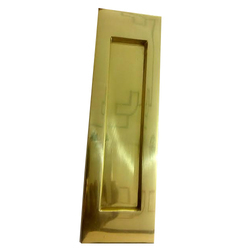 Pioneers in the industry, we offer iron hinge, iron hinge handle, iron hinge plate, cabinet handles, brass letter plate and brass switch plates from India. We are one of the prominent manufacturers and suppliers of a wide array of Iron Hinge, Plate, and Handles. To meet with the specifications and needs of our clients we manufacture these products as per their specifications. We employ latest technologies to manufacture these Iron Hinge, Plate and Handles and assure our clients for the optimum performance of these Iron Hinge, Plate and Handles. 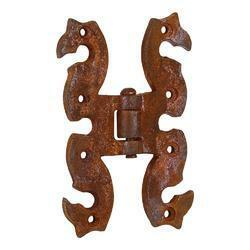 Our exotic collection of Iron Hinge Plates is high in demand for its elegant look. Smooth finish and high durability. We manufacture these Iron Hinge Plates by implementing latest technologies and ensure our clients for the superb performance of our products. These are widely used in various commercial and residential sectors. 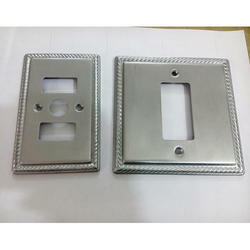 Iron Hinge Plates offered by us are accessible in market at economic rate. 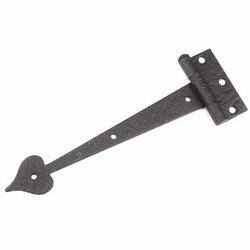 As one of certified manufacturers and suppliers we also offer our clients a quality array of Iron Hinge Handles. Products offered by us are made in accordance to international industry standards and offer superb performance. 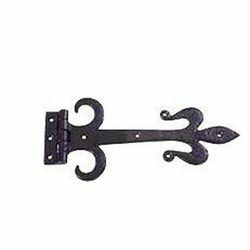 With the availability in market in various sizes, designs and dimensions these Iron Hinge Handles are easily available in market. We offer our Iron Hinge Handles at most affordable rate. Supported by state-of-the-art infrastructure we are able to offer our clients a quality array of Cabinet Handles, which are manufactured from unmatched quality metals. 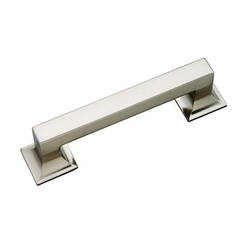 These Cabinet Handles are slim in designs and appealing in look, thus are high in demand. Sleak pattern of these Cabinet Handles enhances the charm and glow of yours house. Our products find their wide application in various hotels, offices, hotels and various other places. Looking for Iron Hinge Plate & Handle ?